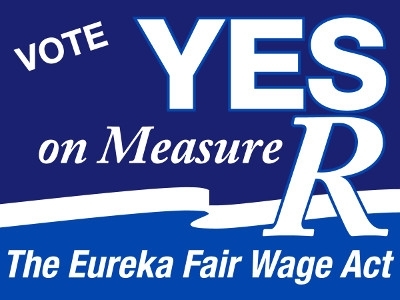 “In the face of congressional inaction, the debate on raising the minimum wage is moving to the local level. As more cities and counties consider setting their own wage standards, they can learn from the policy experiments already underway. The ultimatum came a day ahead of a decisive D.C. Council vote on bill that would force $12.50 hourly wage.The company’s hardball tactics come out of a well-worn playbook that involves successfully using Wal-Mart’s leverage in the form of jobs and low-priced goods to fend off legislation and regulation that could cut into its profits and set precedent in other potential markets. In the Wilson Building, elected officials have found their reliable liberal, pro-union political sentiments in conflict with their desire to bring amenities to underserved neighborhoods. Finally, we should consider the impact of a mandated wage increase on the economic viability of big box retailers. 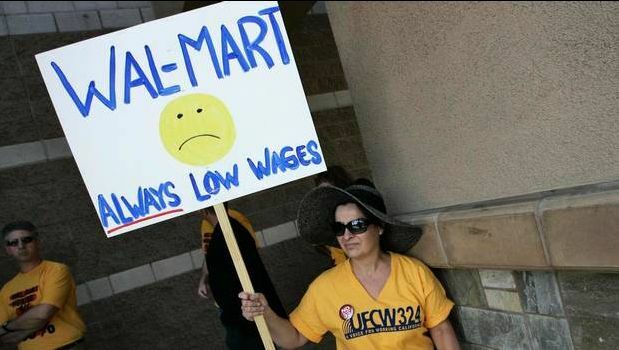 Some analysts suggest that Walmart could not just raise wages, and prices, given that it operates in a competitive environment. However, a living wage policy would require all large retailers to operate under the same standards.